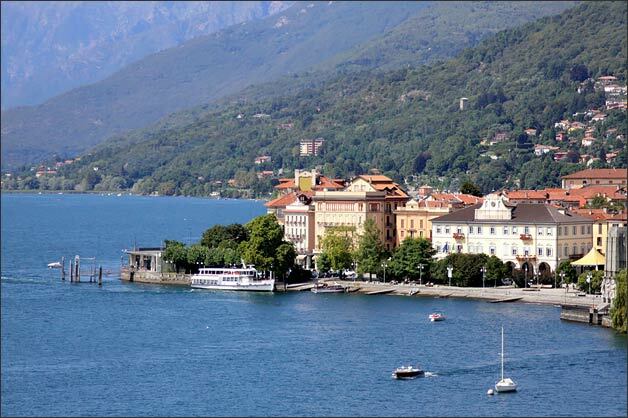 allanza and Stresa are surely the most famous touristy destinations on Lake Maggiore. 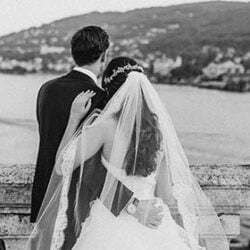 Getting married in Stresa is almost like a leap in the past of Belle Epoque with its historical buildings, amazing gardens and a pleasant Mediterranean atmosphere. 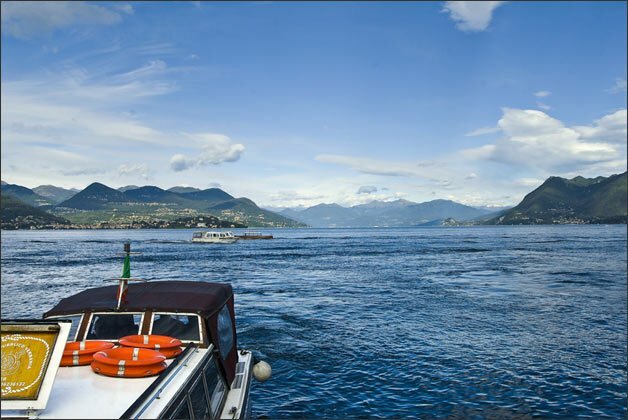 Pallanza is not grand as Stresa but it surely has a special charm. 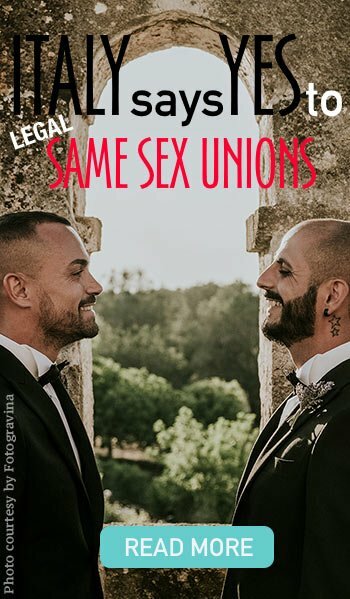 It is more traditional and quaint. It has been really appreciated by many artists who chose it for special inspiration for their works. 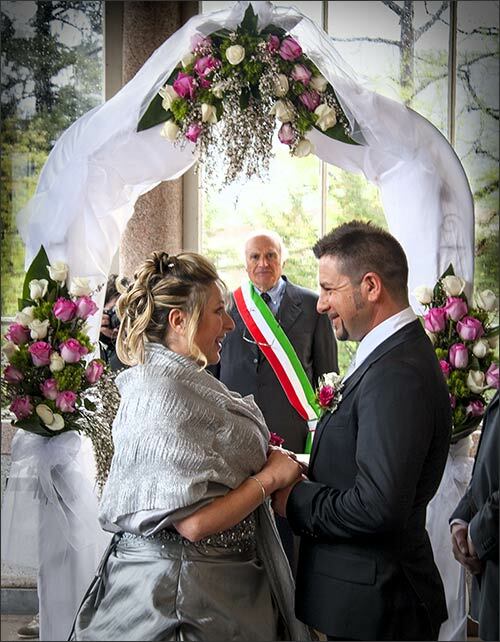 Many couples today choose Pallanza as special destination for their wedding. 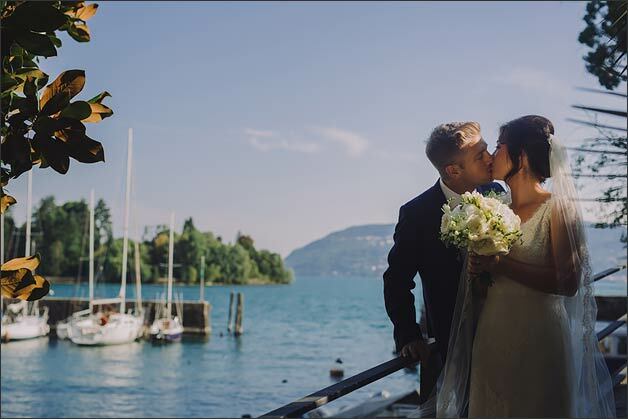 Among secular trees, baroque palaces and villas dated back to 1700 and 1800, Pallanza shore is just gorgeous with a great view over Isola Madre and smaller Isola di San Giovanni that hosted Beatrice Borromeo and Pierre Casiraghi’s (Princess Caroline of Monaco’s son) wedding. 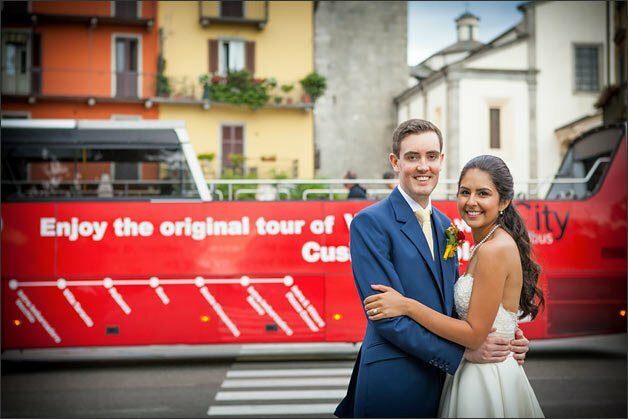 At the end of a nice walk on the lakeshore of Pallanza stands San Leonardo church in a small and quaint little square (piazza). It has been built back in 500 with a special Renaissance style. 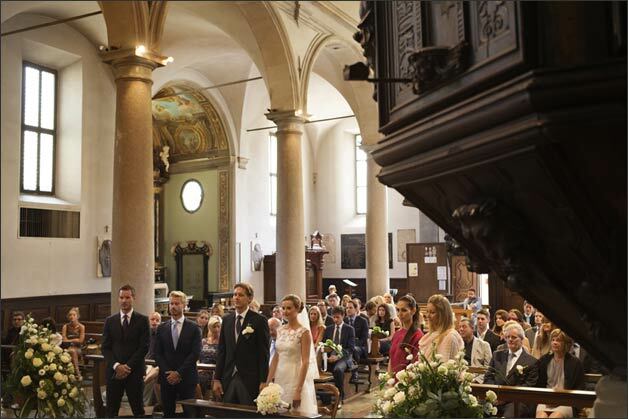 The church is simple and harmonic with a scenic courtyard in front of it. 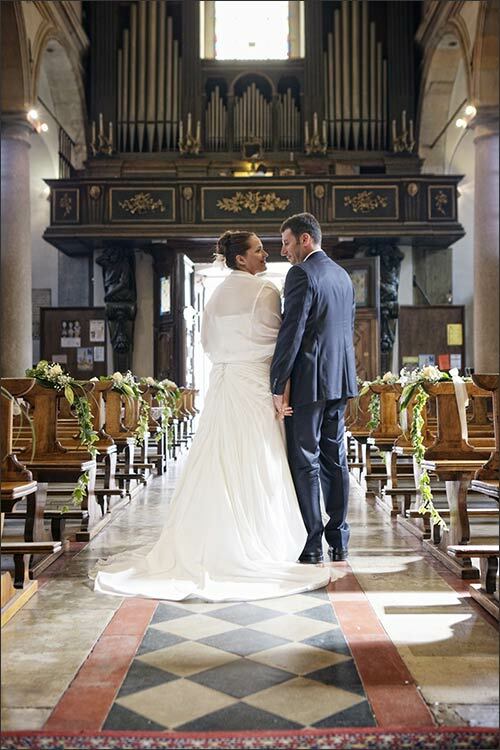 If you prefer an intimate and romantic ceremony intimate and romanic Oratorio di San Remigio is a little aside the main center of Pallanza. 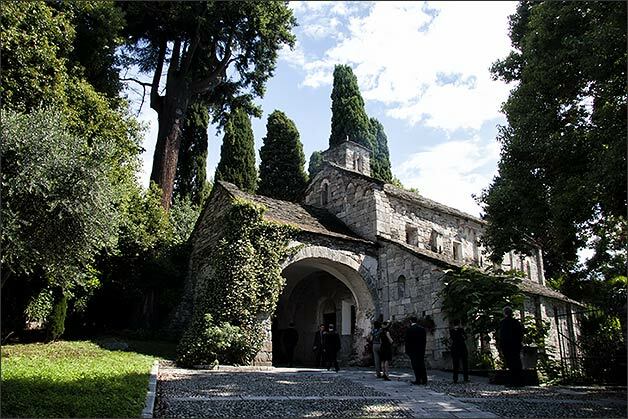 It is located on top of the hill named Castagnola: a small church in the green with frescoes and mystic paintings. 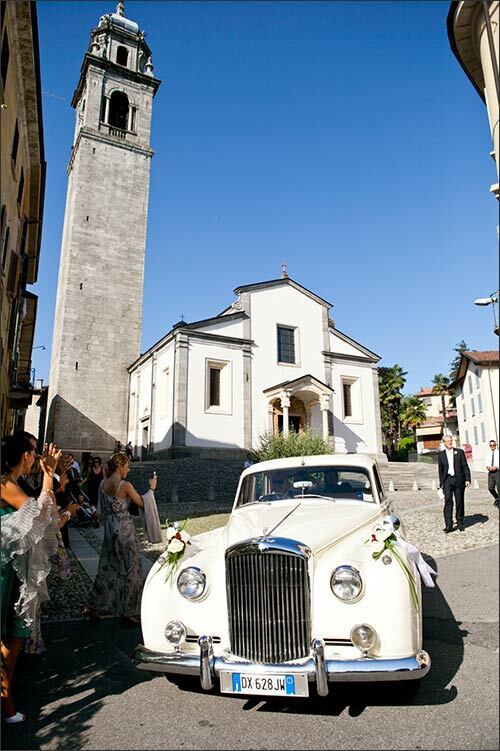 Side of local town hall of Pallanza in the very center of the village overlooking the lake where you can celebrate small weddings, many years ago Villa San Remigio was one of the venues where you could plan romantic civil weddings. 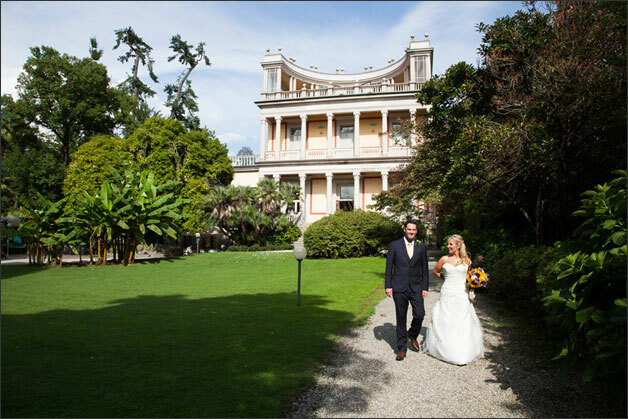 Then a terrible storm destroyed the amazing gardens and municipality opted for Villa Giulia instead. 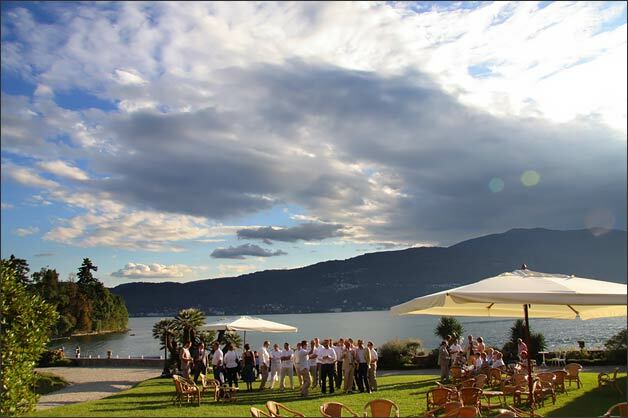 Villa Giulia is a lovely villa of 1800 located on the shores of Lake Maggiore. It has been built by Bernardino Branca – famous inventor of Fernet Branca. 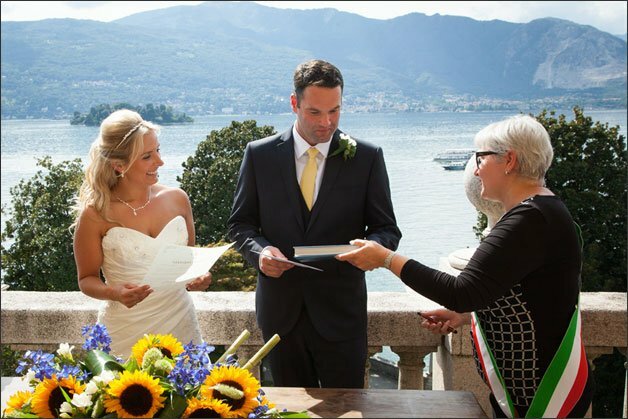 Civil ceremony can be planned on the lawn, in the garden just by the shores on the top terrace overlooking a magic view over Borromeo Gulf! In case of rain you can use inside rooms or veranda close by the terrace still getting a great view. 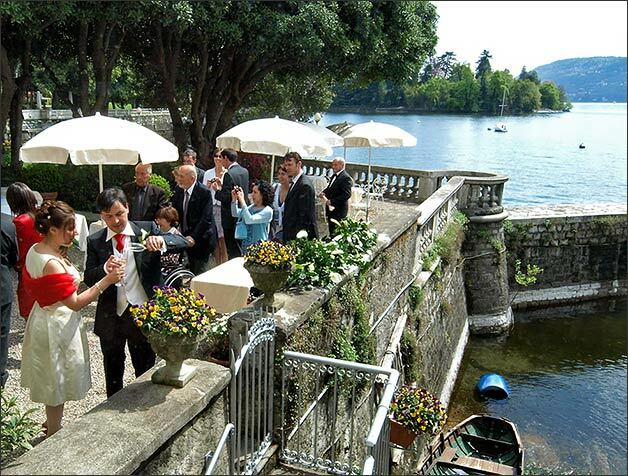 For your wedding reception in Pallanza on Lake Maggiore you have many options according the budge you have in mind. 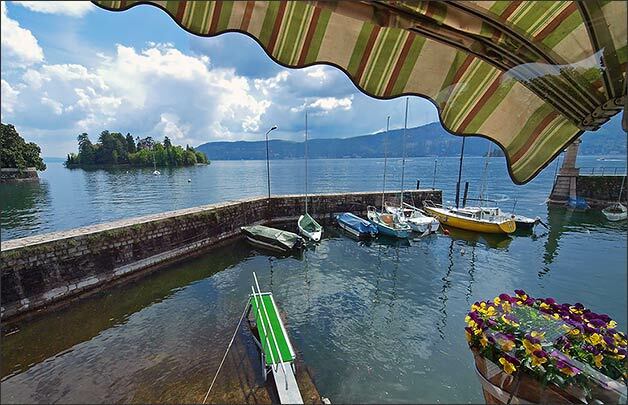 If you have a small number of guests you can opt for a small restaurant just by the port of Pallanza. 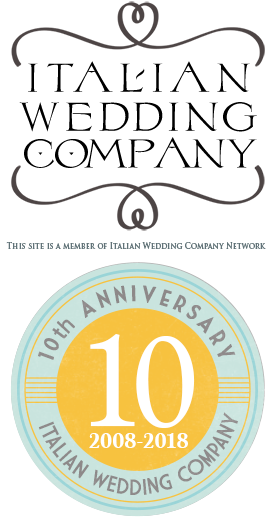 Menu offer fresh fish and white Piemonte wines. 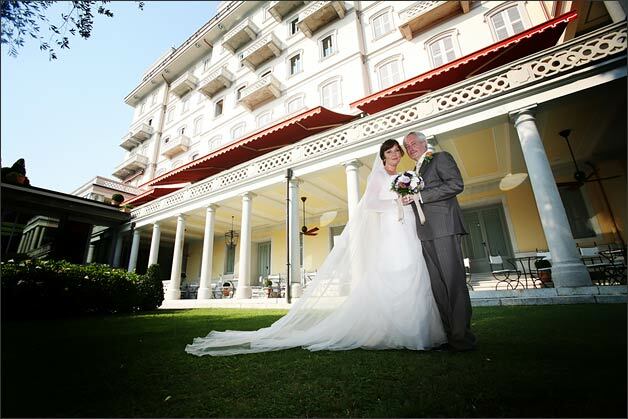 If you like to be grand you can choose Grand Hotel Majestic. A big hotel Belle Epoque style. It is located on the shores and it has amazing rooms with precious tapestries, frames and chandeliers. 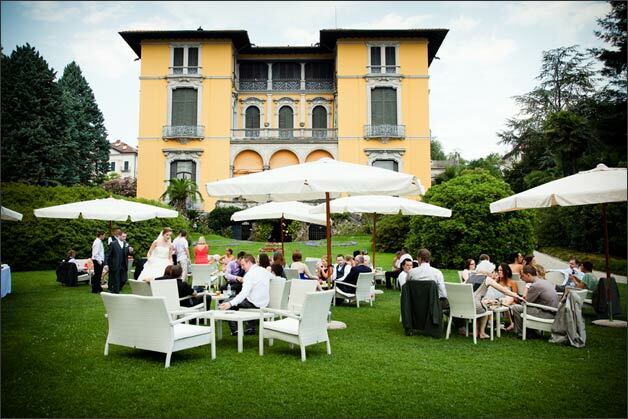 If you prefer a garden style wedding you can opt for Villa Rusconi Clerici. 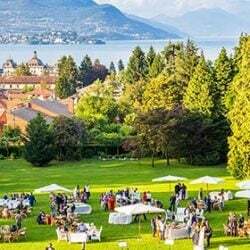 It is an amazing villa with a big park on the shores. 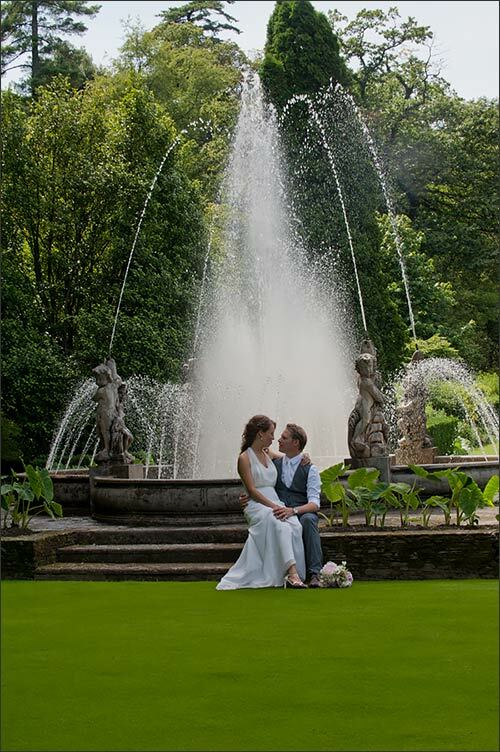 It can be perfect for a outdoor ceremony and outdoor reception that can be informal or very luxury! 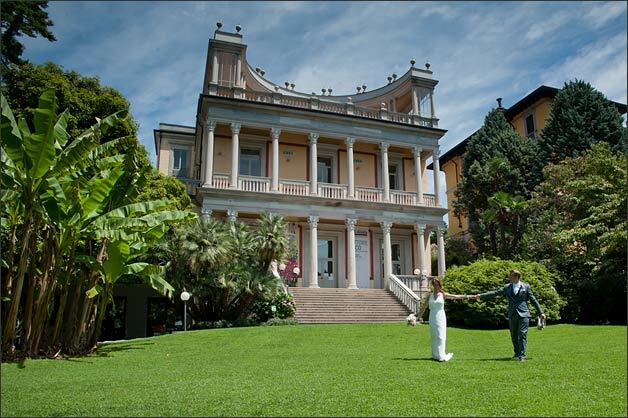 In Pallanza you can find amazing Botanic Gardens of Villa Taranto. 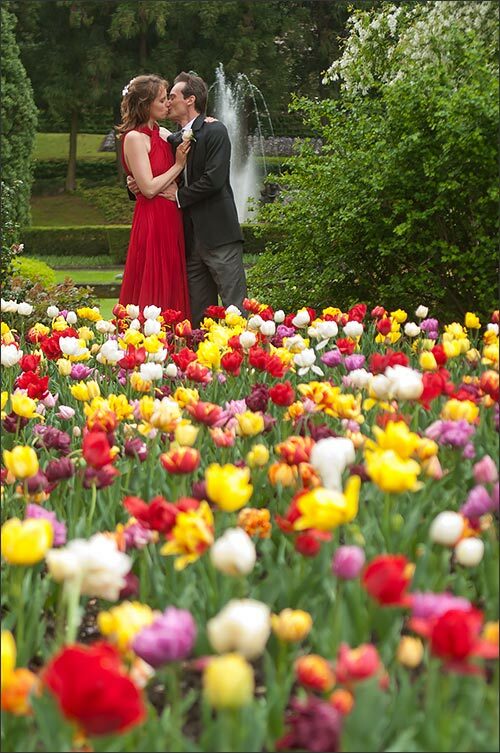 They are one of the most beautiful and important botanic gardens in Europe. 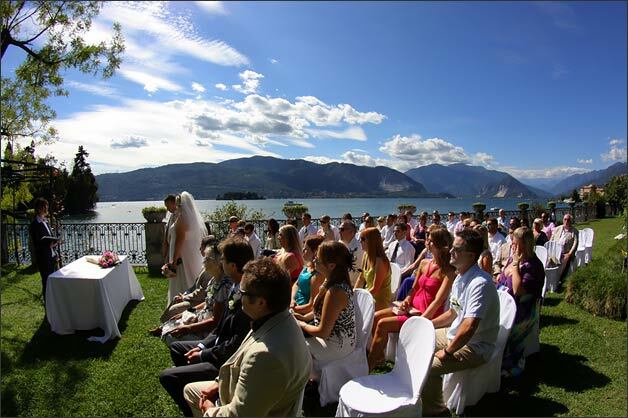 Between ceremony and reception don’t miss the occasion to take amazing wedding photos in the natural beauties of Villa Taranto park. 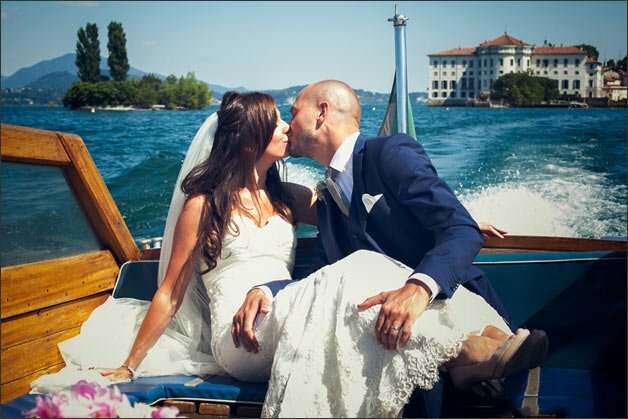 As lovely alternative or with the photos at Villa Taranto you can plan a wonderful boat tour for you and your guests on a motorboat or on a ferry boat around Lake Maggiore. 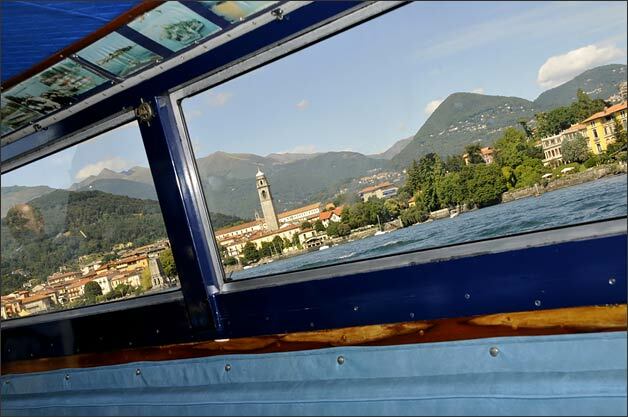 You could admire Borromeo Gulf, Isola Bella, Isola Madre and Isola del Pescatori. 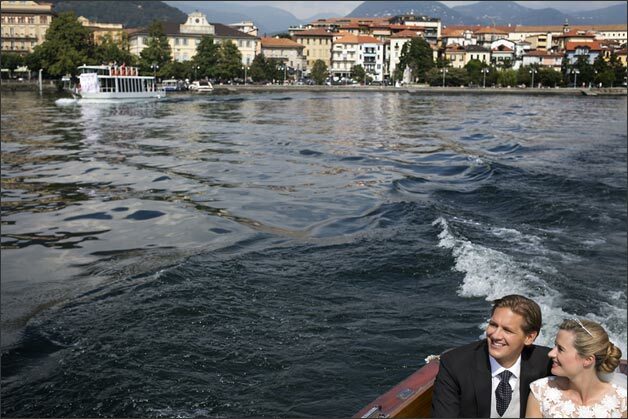 An unforgettable tour for sure! 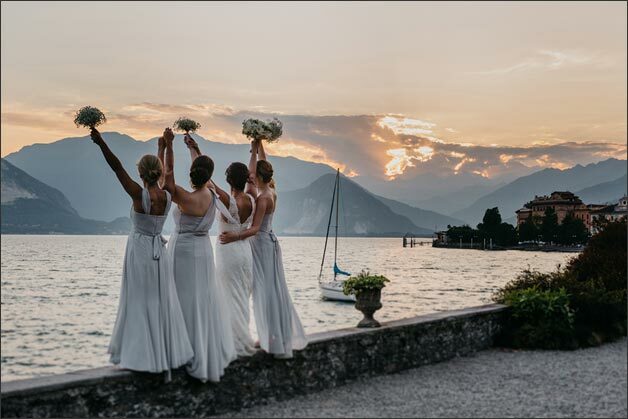 All images you are seeing here have been selected among weddings our Team planned in Pallanza. 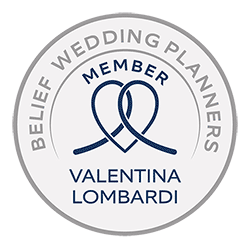 We would be pleased and happy to help you planning your special day in Pallanza. 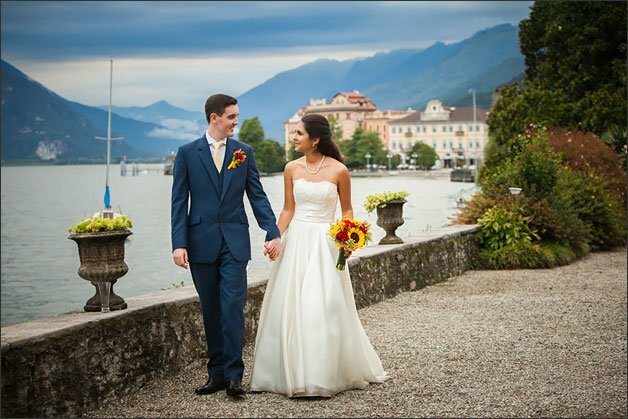 Our professional Team at Italian Lakes Wedding will surely make a date to remember forever! 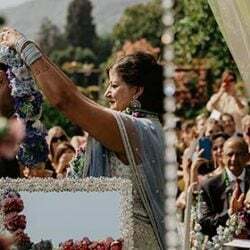 ← Wedding Season is really started now!